British/Irish boy band One Direction has won Best New Artist, Best Pop Video, and Most Share-Worthy Video at the 2012 MTV Video Music Awards. 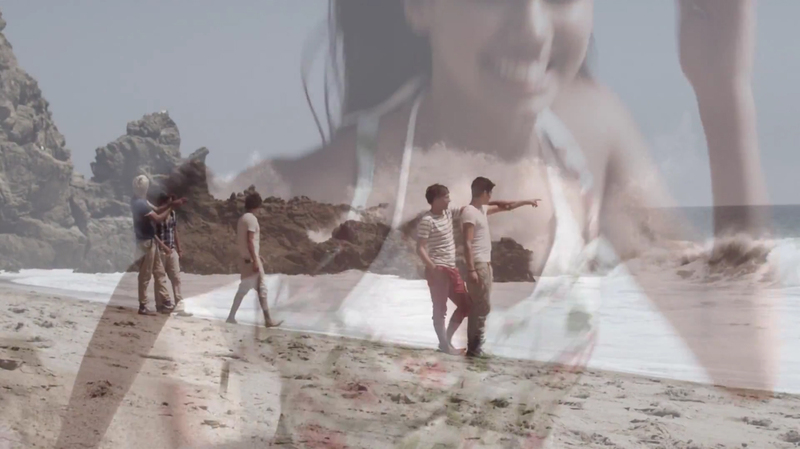 The music video shows band members Niall Horan, Zayn Malik, Liam Payne, Harry Styles and Louis Tomlinson, who formed as a group during the 2010 X Factor, flirting with the locals on Malibu Beach in Los Angeles. Filming was shot by director John Urbano, produced by Stardust, with prop styling by Steve Halterman.